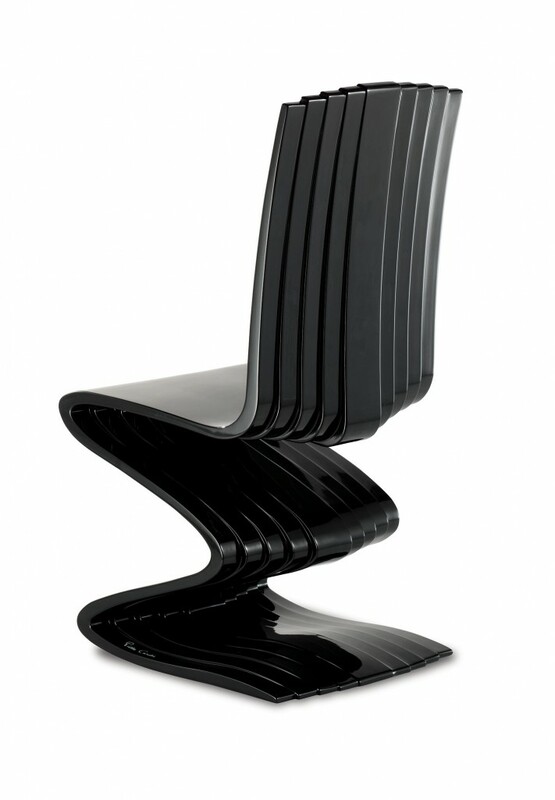 Cobra reproposes the forms of a snake, resulting similar to the famous Boa chair, but, as in nature the cobra is smaller than the buoy, so also this sculpture is a reduced version of Boa chair. Its particular structure can withstand the weight, thanks to the section of the strip of wood used, that is not constant. Cobra can be combined to the homonymous table and can be customized in the colors according to the customer needs. See the full Cobra series gallery. For purchases and information please fill out this form, you will be contacted as soon as possible by our staff. Cookies are files stored in your browser and are used by most websites to help personalise your web experience.